Dr Rachel Pistol has very kindly offered to talk to the KDG about internment of Jewish refugees in World War II. As with previous talks in this series, it will be held at the Wiener Library for the Study of the Holocaust. Tickets are available through Eventbrite – and as our last talk sold out quite quickly, if you are interested in attending, please do book early to be sure of a place. Rachel Pistol is based in the Department of Digital Humanities at King’s College London, working on the European Holocaust Research Infrastructure (EHRI). Prior to this, she was at the University of Exeter, where she remains an Honorary Research Fellow, and Royal Holloway, University of London. Her first book, Second World War Internment: A Comparative Study of Great Britain and the USA, was published by Bloomsbury in 2017. She completed her B.A., M.A., and Ph.D. at Royal Holloway under the supervision of the late David Cesarani OBE. Rachel has appeared on TV and radio for the BBC and Sky News and has been interviewed for various television documentaries on Second World War history. She has written articles for The Conversation that have been reprinted in Newsweek and The Independent, and blogs for Huffington Post. 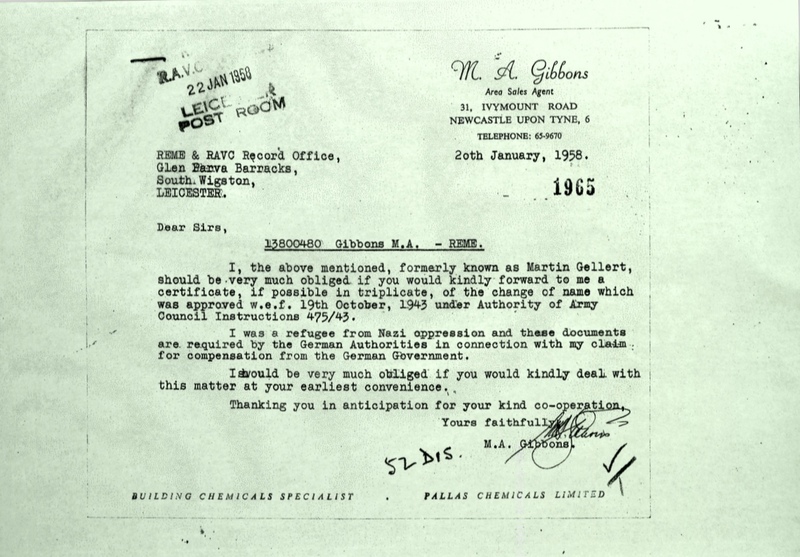 With the outbreak of war in 1939, all Germans and Austrians resident in Great Britain became ‘enemy aliens’. Initially reluctant to intern these individuals, the British government instituted a series of tribunals in order to ascertain which enemy aliens were truly ‘dangerous’, and which of them were genuine refugees. With the swift fall of France and the Low Countries in May 1940, public hysteria led to calls for mass internment in case there was secretly a ‘Fifth Column’ of foreign spies and saboteurs. The vast majority of those interned in Great Britain during the Second World War were refugees who had fled religious or political persecution before the war. Arrested by the police, sent to hastily constructed transit camps at racecourses, unfinished housing estates, or in one case an abandoned factory, and then moved to the Isle of Man, Australia, or Canada, internment was a traumatic experience for those involved. Additionally, those who wanted to fight against Nazism were initially denied this opportunity, leading to much frustration, as well as unnecessary hardships caused to individuals and families already suffering displacement because of Nazism. Almost as soon as the policy of mass internment was instituted, it was decided to reverse the policy because of the numbers of refugees involved. Campaigns by refugee charities, prominent MPs, and public discovery of the most controversial aspect of internment – transport abroad – led to the start of the release process. Release was often slowed down due to bureaucracy and was significantly more challenging for those internees who had been deported to Canada and Australia. Yet, despite all these trials and tribulations, the internees made the most of their situations and created thriving environments despite their lack of resources. 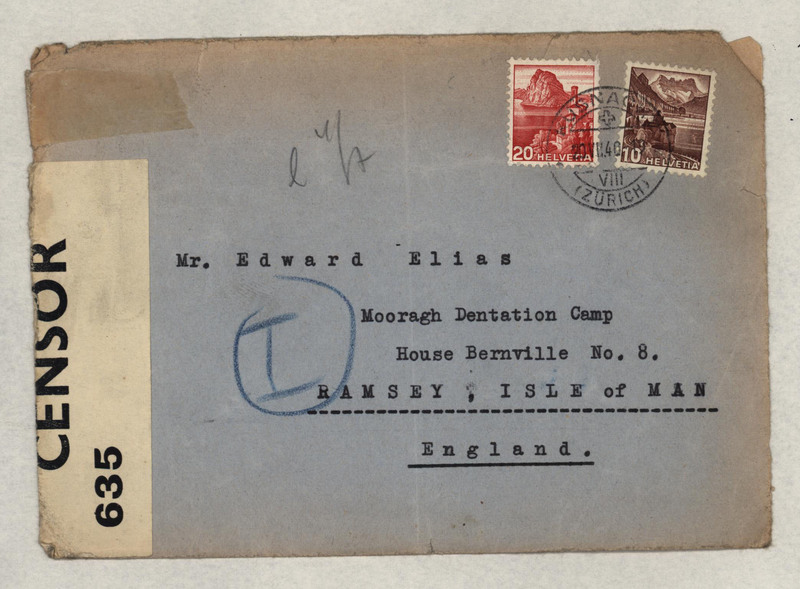 This talk will explain the policy of Second World War internment in Britain, life in the camps, and the experiences and memories of former internees.